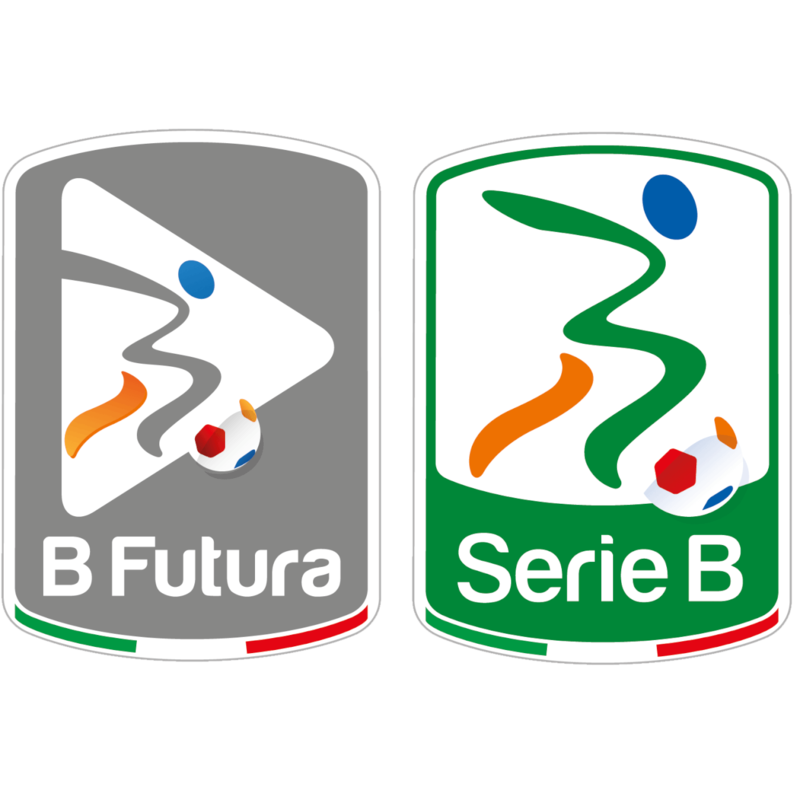 The Italian Lega Nazionale Professionisti Serie B has started a support programme to their member clubs to assist them in the upgrading of their stadium infrastructure, called B Futura. The aim is to develop a modern stadium infrastructure which is safe & comfortable, which provides a great matchday experience for all target groups and contributes to a significant increase in both matchday as well as non-matchday income for the clubs. As preferred partner of the B Futura programme, The Stadium Consultancy, offers a wide range of services to the clubs. The Stadium Consultancy has been contracted to prepare project plans, feasibility studies incl. financial models, employers’ requirements and conceptual designs for stadium (re)development projects. Until to date studies have been executed by The Stadium Consultancy as part of the B Futura programme for new stadiums for amongst others Cagliari Calcio, Pescara Calcio, Vicenza Calcio, FC Bari, Cosenza Calcio, Crotone FC and Bassano Virtus.